First, I love online shopping (But, only if you have free shipping). Second, I love Ebates! Making money off purchases I would have to buy anyway, just make shopping a little better! We have all seen the commercials.. they say they make hundreds.. Well I am going to be honey with you all.. I have made 60 dollars this Christmas Season. I did about 95% of my shopping online this weekend, and now in February I will get a “Big Fat Check” for around 60 dollars. I mean how easy can it get? Right now, Ebates is offering double cash back! Which makes this deal even better! You guys have to try this if you have not. I mean why not get cash back on purchases you are going to make anyways? I ordered our wedding book through Mixbook and received 19% cash back! Just by using Ebates.. I does not get any easier than that! So go sign up for Ebates and finish your Christmas Shopping! 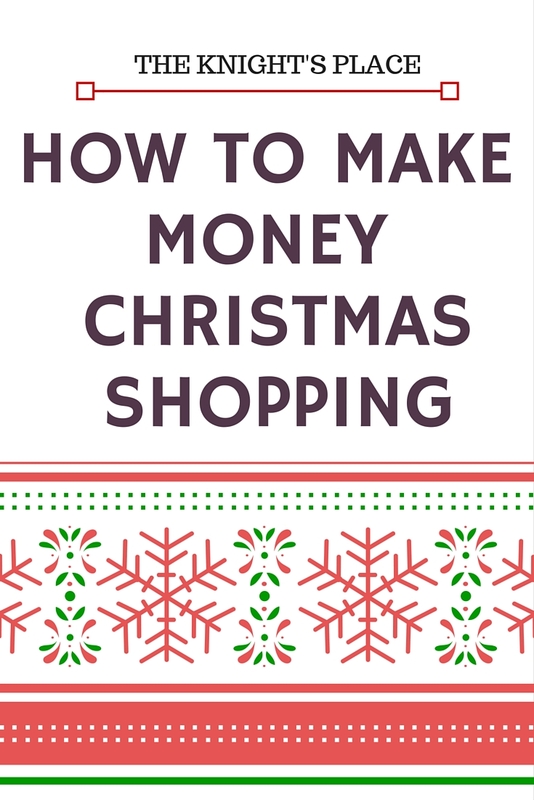 Do you do your Christmas Shopping online? Have you ever used Ebates? Below is an awesome giveaway for you that live in Ohio!